Recently, I’ve been taking advantage of all of the beautiful cycling routes that the San Diego area has to offer. Living in San Diego certainly has its perks; year-round cycling being one of them. However, as a sun-loving creature, the sunny weather has given me more inspiration to get out on the road and veer off of the beaten track to explore routes that differ from my typical cycling course. I’m now going to share 4 of the best cycling routes that I’ve discovered here in San Diego. If you happen to live here or find yourself in the area in the near future, I encourage you to check these routes out, take advantage of the beautiful weather, and hit the pavement. 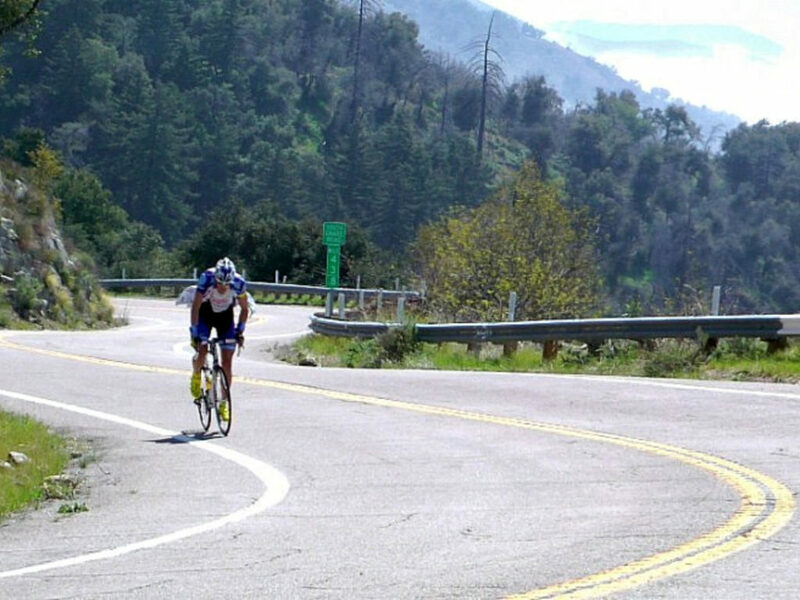 The Palomar Mountain Climb in San Diego County is the first ride I want to share on this list because it’s stunning, intense, and “somewhat of a rite of passage for San Diego cyclists” according to visitcalifornia.com. The first 5 miles of the route is highway riding that offer a pretty decent shoulder. However, after the first 5 miles, you reach a turn off and get to the magnificent climb. There are about 20 radius switchbacks. The views back down towards the Pauma Valley make the ascent worth it, however. The Pacific Coast Highway, also known as the PCH, is by far one of my favorite stretches to ride. 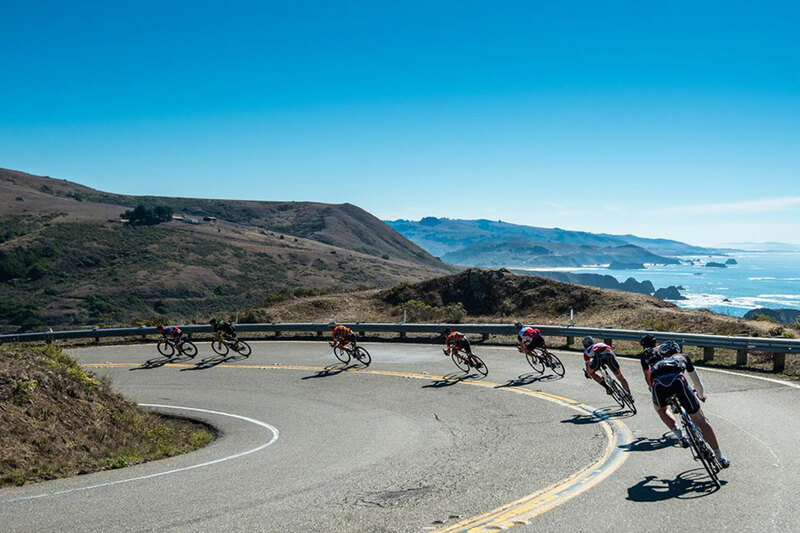 Although it’s not nearly as intense as the Palomar Climb, it’s ceaselessly stunning and offers a good variety of both hills and flat stretches. There are lots of stopping points and equally as many eateries and breweries to take advantage of along the way. This route never fails to disappoint and is much more suited to cyclists of all backgrounds and levels. Bayshore Bikeway makes my list because of how iconic it is to the city of San Diego. Although it’s not necessarily a challenging ride, it cruises through downtown San Diego, Coronado, and South Bay. Thirteen out of the 24 miles of the ride feature carless bike paths. 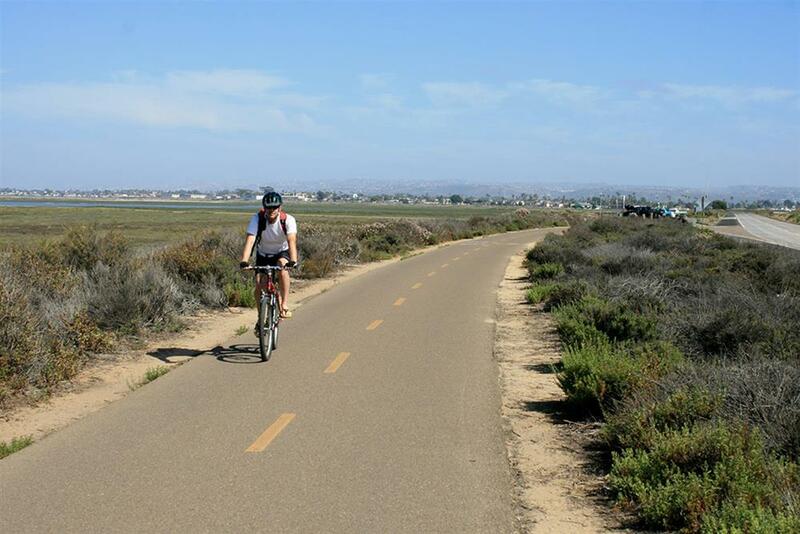 You bike through Silver Strand State Beach and San Diego Bay National Wildlife Refuge. Obviously, it’s a spectacular ride that features sites that many other yellow, desert-infused Southern California rides cannot offer. To top it off, parking your car is easy and there are plenty of places to grab a bite to eat at the beginning of your journey. 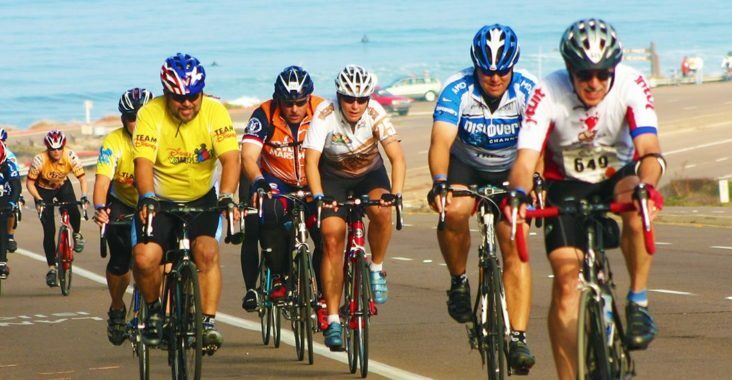 I hope that these suggestions gave you all some inspiration as to the rides that you’ll participate in if you’re in or visiting San Diego this summer. 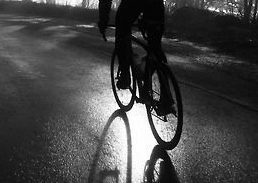 Many thanks for reading, as always, and happy cycling!